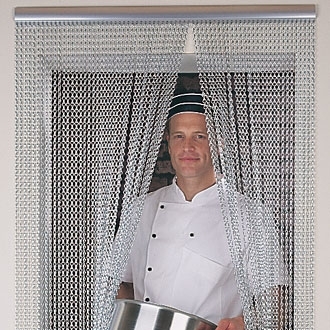 Chain door fly screen for effective pest control. 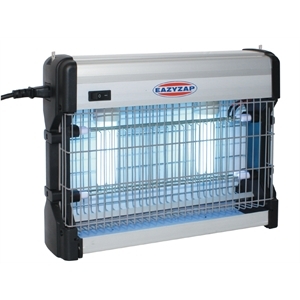 An effective barrier against flying insects that is comfortable to walk through and allows flow of air into hot kitchens. 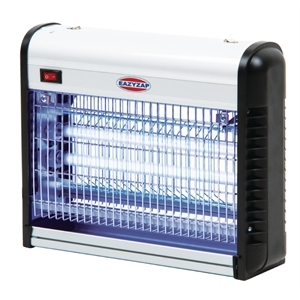 This high quality fly killer is an energy saving pest control unit, featuring an energy saving bulb that helps you to maintain hygiene whilst saving on energy bills. Featuring a strong aluminium case.